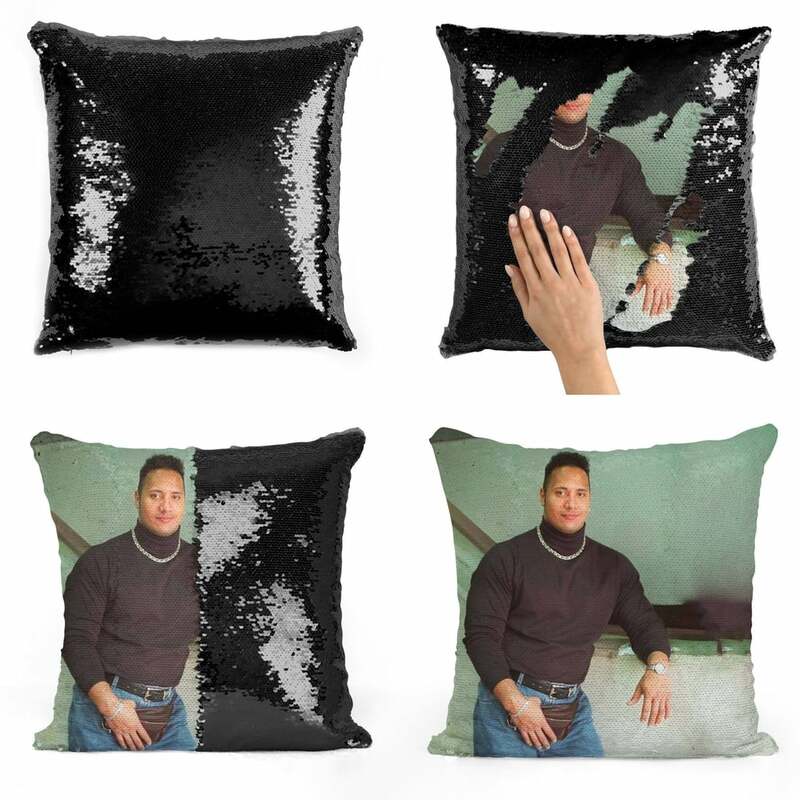 If you've been on Etsy lately, you've probably noticed that sequin pillows have pretty much taken over. 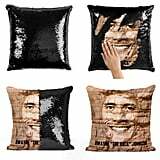 There's a variety of hilarious Nicolas Cage and Jeff Goldblum ones, and even a Joey Tribbiani one from Friends! 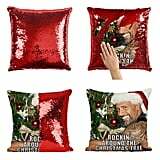 But finally the sequin gods have answered my prayers, and given me not one, but three Dwayne Johnson pillows! 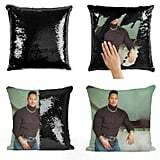 That's right — Etsy has a Christmas-themed version, a rock-inspired one, and, my personal favorite, one with Dwayne's famous '90s throwback photo. Yep, the one with the black turtleneck and fanny pack! Don't @ me, but since they're each under $30, I might just end up buying them all.